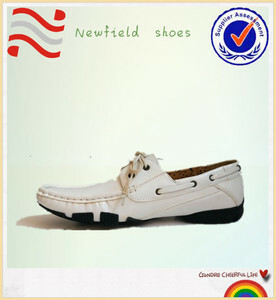 Taizhou Newfield Shoes Co., Ltd.
Meanwihle,offering customers the best price,quality and service is our duty and faith. By Sea Sea delivery to port or door, cost 15 to 35 days. What's your price9 The price depends on the design and quantity. Guangzhou Piergitar Information Technology Co., Ltd. But please contact us to confirm it when you place an order. 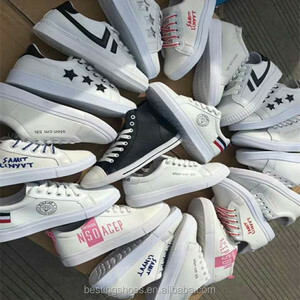 3, It needs 3~7days to finish the shoes and extra 10days to most countries for retail order. 4, The embroidery pattern can be customized of your own logo for bulk orders. Quanzhou World-Win Imp&Exp Co., Ltd. 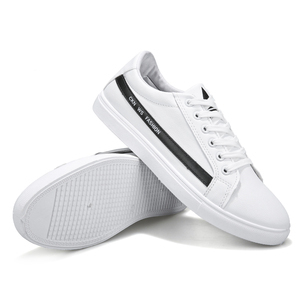 This men casual Shoes are made with genuine leather, you can customize all the shoe design, color, outsole. If you have a shoe brand we can put your brand in our shoes. -The packing includes 1 pair /box that goes inside a carton to mass production orders. Fujian Yihai Import and Export Trade Co., Ltd.
Guangzhou Yimanli Import & Export Trading Co., Ltd. Sample time 3-4days Shoes color Any color will do Delivery date 25-30days after you confirm the details. Payment terms 30% deposit by T/T or Western union,the balance should be finished before shipping. Our advantage: 1.We have been in this field more than 10 years. Quanzhou Xin Xiang Da Shoes Co., Ltd.
Fujian Dynamic Footwear Trading Co., Ltd.
Ningde Reester Trading Co., Ltd.
Wenling Yun Zhi Shoes Co., Ltd.
Sijun (Hangzhou) Commerce Co., Ltd.
After you place an order, we will give back the sampling fee and freight. We accept custom design and we have a professional design team who can design products based on your requirements. 8. How do you control the quality9 We will arrange sample confirmation before mass production. 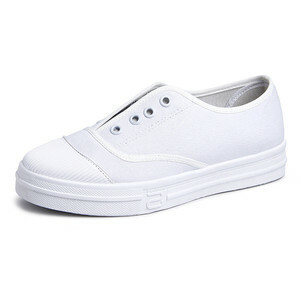 Alibaba.com offers 4,176 white loafer shoes products. About 13% of these are men's casual shoes, 10% are genuine leather shoes, and 10% are children's casual shoes. 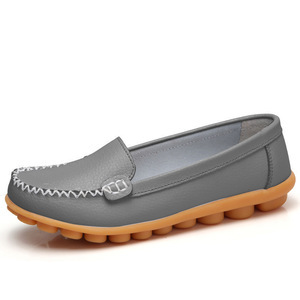 A wide variety of white loafer shoes options are available to you, such as free samples, paid samples. 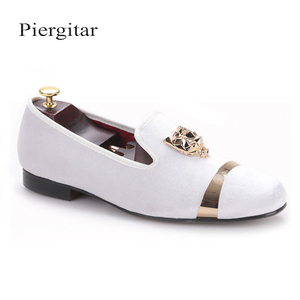 There are 4,096 white loafer shoes suppliers, mainly located in Asia. The top supplying countries are China (Mainland), Pakistan, and Ukraine, which supply 94%, 1%, and 1% of white loafer shoes respectively. 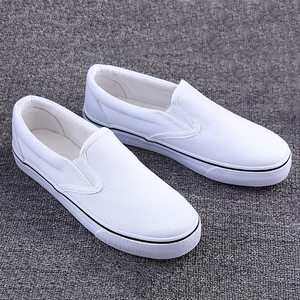 White loafer shoes products are most popular in North America, Western Europe, and Eastern Europe. You can ensure product safety by selecting from certified suppliers, including 221 with Other, 147 with ISO9001, and 48 with BSCI certification.